Welcome to the Homepage of the APS Division of Gravitational Physics (DGRAV). Gravitational physics as always been a central player in the development of our understanding of Nature. Beginning with Galileo’s studies of falling objects, to Kepler’s deduction that the Sun is what makes the planets go, to Newton’s proposal of the Universal Law of Gravitation and Einstein’s development of modern general relativity. Since those early days, gravitational research has exploded on many fronts. There has always been a strong theoretical community in gravity, and today researchers are still deeply engaged in understanding the mathematical structure of gravitational theory, exploring how gravity is connected to other fundamental laws of physics, and how gravity behaves in the quantum regime. Our quest to understand the fundamental building blocks and structure of the Universe with exotic ideas like string theory and brane theory are intimately connected to our understanding of gravity on the smallest scales imaginable. Computational physics plays an important role is computational simulations of strong gravity systems (merging black holes), relativistic astrophysics, and cosmology. Equally so, experiment has grown to be an important part of modern gravitational physics as well. Today, we are aware of the greatest mysteries in Cosmology — dark matter and dark energy — because of their gravitational interactions. Laboratories around the world are using modern technology to probe questions that have been of intense interest to scientists for decades: we bounce lasers off the Moon to see if the Moon’s gravity is itself a source of gravity; we build precision balances to determine if the gravity from a hunk of gold is the same as the gravity from a hunk of lead; we precision machine small scale masses to understand whether the laws of gravity as we know them also work on millimeter scales. 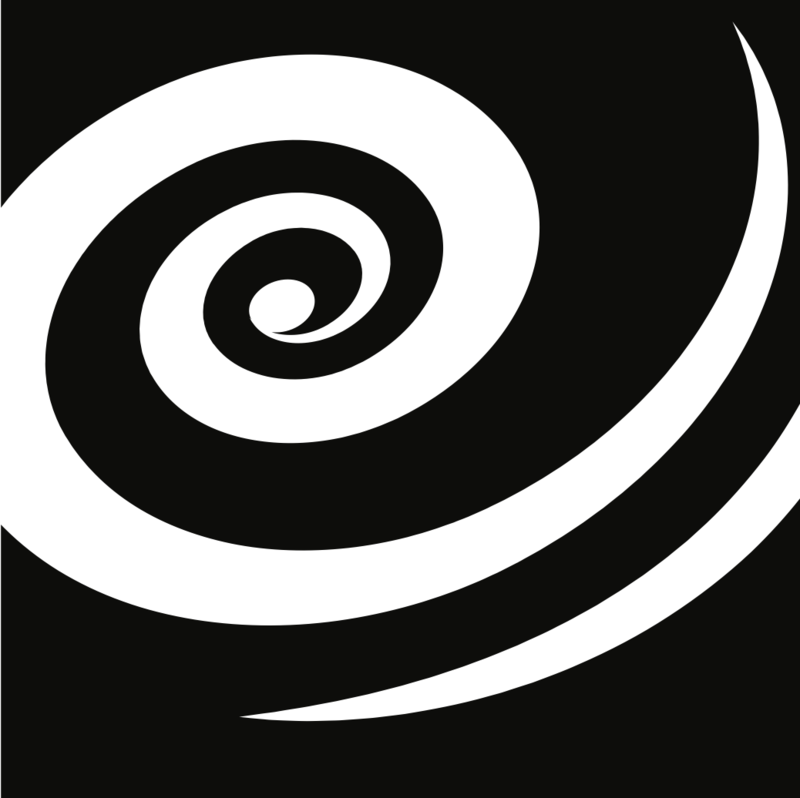 DGRAV (then GGR) was formed in 1995 as a professional focal point for scientists and researchers interested in all aspects of gravitational physics — theory, computation, experiment, and astronomical observation. Today, we are a thriving community of nearly 2000 scientists dedicated to understanding gravity and the role it plays in modern science and modern life. If you have an interest in any aspect of gravitational physics, please explore the links found in these pages, reach out to members of our community, or join us at an APS meeting or one of the annual regional gravity conferences. Welcome to gravity. You’re going to like it here!